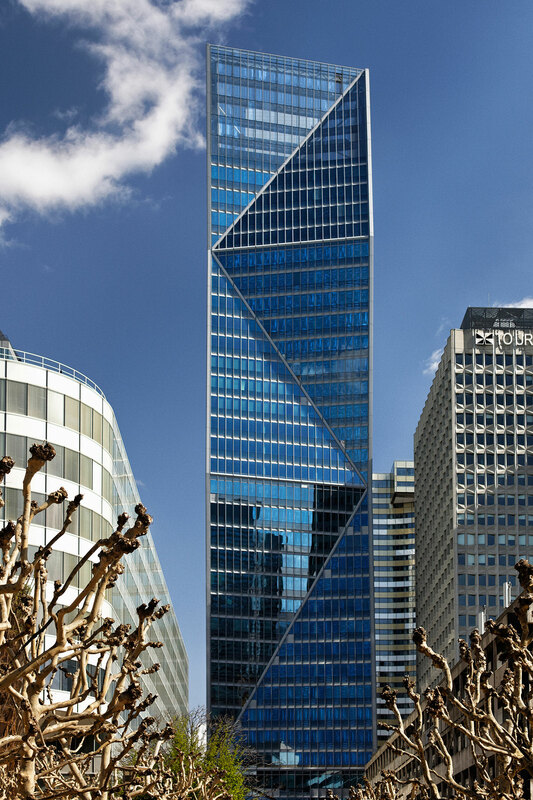 Hines served as the development manager of Tour Carpe Diem, a 40-story, 474,344-square-foot office building, located in Paris-La Défense. 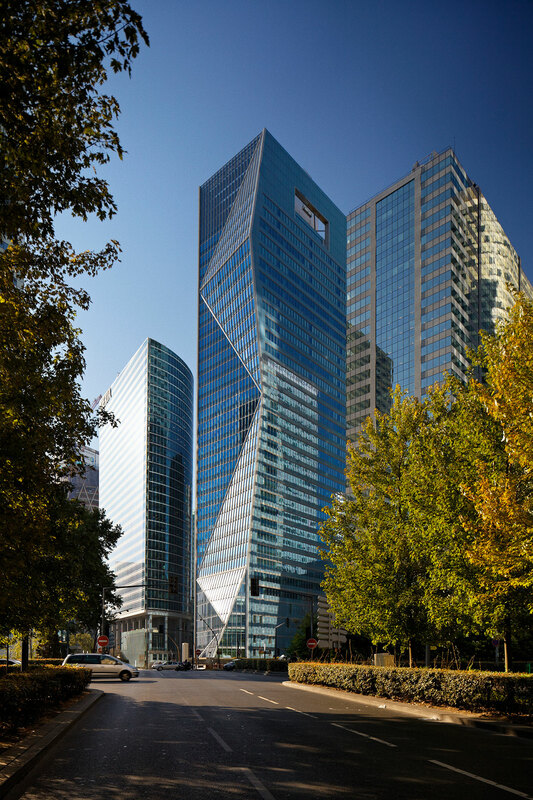 Designed by Robert A.M. Stern Architects and completed in May 2013, the tower significantly exceeds French regulations for environmentally responsible development. 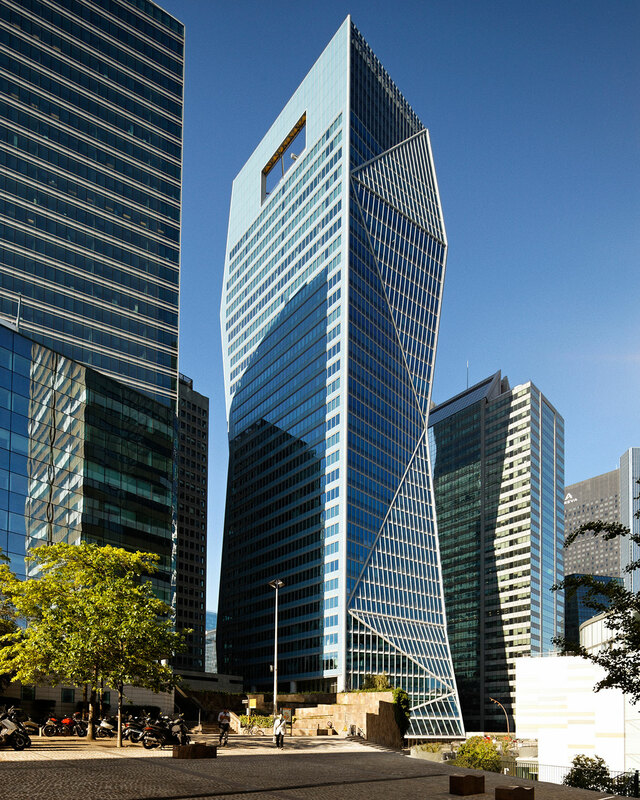 The building's triple-glazed curtain wall incorporates sunshades that respond to the solar orientation of each façade and innovative grilles that provide natural ventilation to reduce dependence on air conditioning. 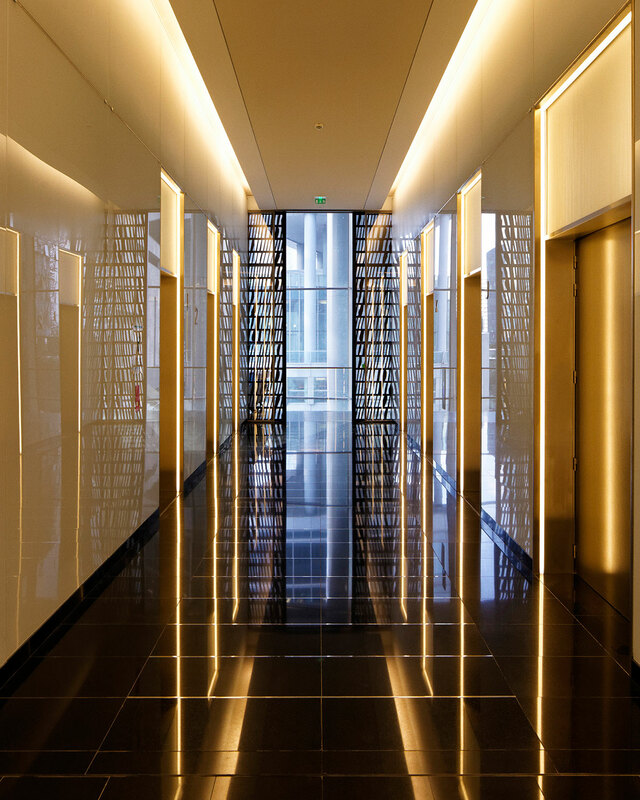 Additional sustainable design strategies include solar water heating, a heat recovery system and high-performance lighting.